Home » News » New minimum wage in Austria. What you should know? New minimum wage in Austria. What you should know? Starting this year, Austria adopted the amendment to the Act on Combating Wage and Social Dumping. What does it mean for Polish carriers? The minimum wage for drivers performing cabotage in Austria has been effective in the country for years. Two years ago the provisions of the act were tightened up and the act imposed a number of obligations on carriers which, when not fulfilled, are subject to high penalties. Another change, introduced on 1 January this year, increased the minimum wage by 2.7%. The modification of provisions provides a great opportunity to recall what the companies conducting cabotage activities in Austria should see to and what penalties may result from oversights. The minimum wage in Austria is specified in the Act on Combating Wage and Social Dumping. From 1 January this year it amounts to 8.49 EUR for delegated employees and 10.50 EUR for seconded employees. How is an employee assigned to the above groups? The former employees work under the supervision of the Polish employer incurring a full risk associated with their work. The second group of employees is put at the disposal of a company operating in Austria, they are subject to its instructions and use the means provided by such a company. The observance of the provisions is safeguarded by the Coordination Center for illegal employment of workers operating by the Ministry of Finance. At the latest one week before the cabotage, the completed A1 form must be sent to the Center via e-mail. In case of an inspection, a driver should present a copy of the form together with a proof of insurance and received remuneration – for example a written contract of employment or a bank transfer confirmation. What penalties do the companies face? For failure to comply with the above obligations, the Coordination Center may impose high penalties on our company. The absence of documents is subject to a penalty of 500-1000 EUR, whereas a failure to report an employee to a penalty totaling as much as 10,000 EUR. 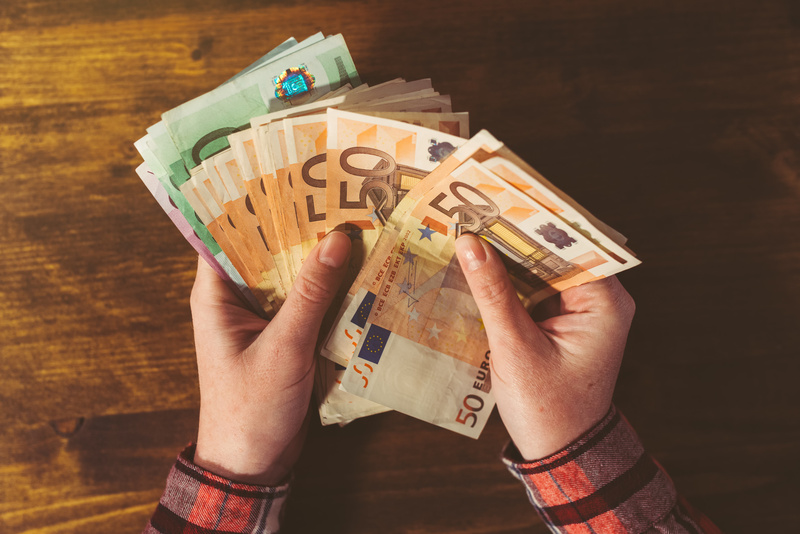 Too low remuneration may lead to a penalty of 1000-20,000 EUR if it concerns not more than three employees and in the case of a bigger group of employees – even 50,000 EUR. Nevertheless, we should keep in mind that the above penalties are imposed only on those companies in which the repeated infringement of the provisions was discovered.